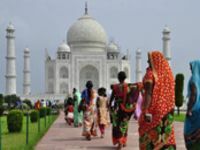 Rajasthan, Agra and Delhi tour package is an eleven night Rajasthan tour package aiming to provide a deep insight of Rajasthan along with Agra and Delhi. 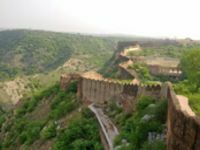 In this tour you will visit Jodhpur, Jaisalmer, Bikaner, Mandawa, Jaipur, Agra & New Delhi. 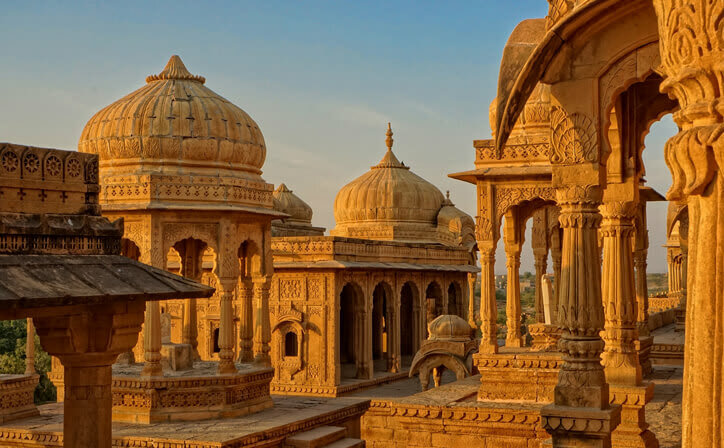 After having breakfast visit the Umaid Bhawan Palace museum and Drive to Jaisalmer. Reach, checkin at hotel and evening free for leisure. 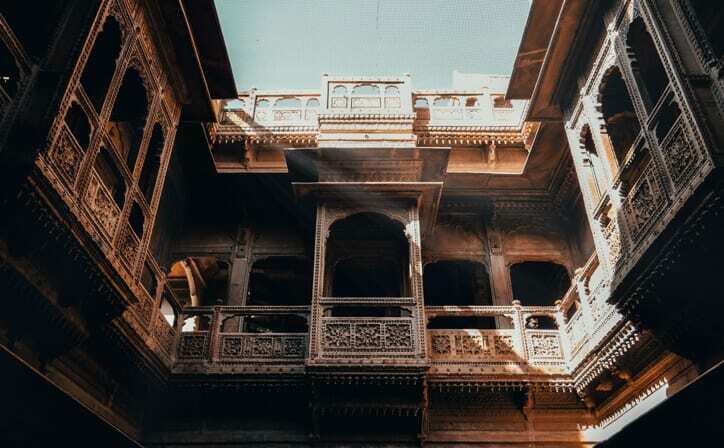 Overnight stay in Jaisalmer. After Breakfast we visit the Jaisalmer fort, Jain temple. 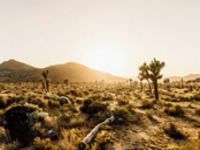 Later proceed to Sam dunes to have a spectacular view the sunset over the desert and do a Camel ride with dinner and dance in the evening on the dunes to refresh your senses. Overnight stay at Jaisalmer. 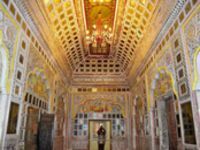 Visit: Jaisalmer Fort, Patwon ki Haveli, Gadsisar Sagar Lake, Tazia Tower, Sam Sand Dunes. After breakfast drive to Bikaner and visit the Junagarh Fort in the afternoon. Overnight stay at Bikaner. After breakfast we drive to Mandawa and visit the Havelies. Overnight stay at Mandawa. 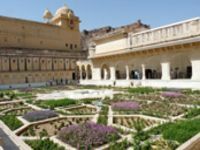 After breakfast at the hotel we drive to Jaipur and visit the City Palace and Jantar Mantar. Overnight stay at Jaipur. 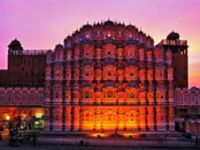 After breakfast we have an elephant ride in Amber, visit Hawa Mahal, Bazaar of Jaipur, Laxmi Narayan Mandir and have a dinner with a presentation of Indian music and dance. Overnight stay at Jaipur. After breakfast at the hotel we drive to Agra. Enroute we make a stop and visit Fatehpur Sikri. Overnight at Agra. Visit Fatehpur Sikri Buland Darwaza, Tomb of Salim Chisti, Diwani i-Am, Diwan i Khas, Joda Bais House. 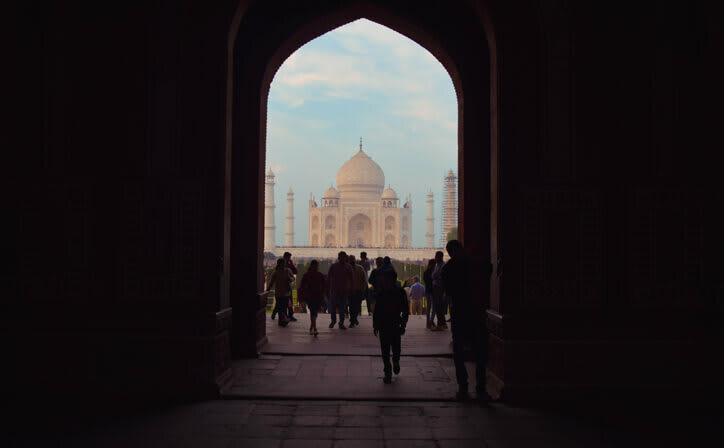 Today we visit the Agra Fort and Taj Mahal. Overnight at Agra. After breakfast proceed for Delhi sightseeing. Visit Red Fort, Raj Ghat, Jama Masjid, Humayun's Tomb, Kutub Minar, India Gate, Government Buildings and Embassies. Overnight stay in Delhi. 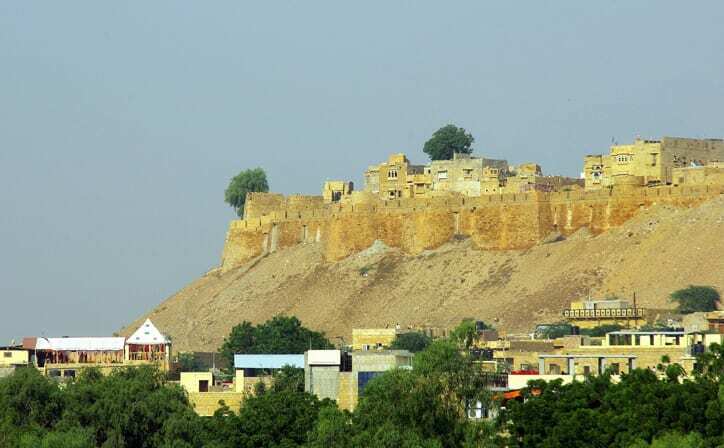 01 Night Jodhpur | 02 Night Jaisalmer | 01 Nights Bikaner | 01 Night Mandawa | 02 Night Jaipur | 02 Night Agra | 02 Night Delhi | 4 Star Hotel accommodation | Daily Breakfast | Private Guided Sightseeing Tours | Camel Ride & dinner at jaisalmer | Dinner at Chokhi Dhani Jaipur | Elephant Ride at Amber Fort. 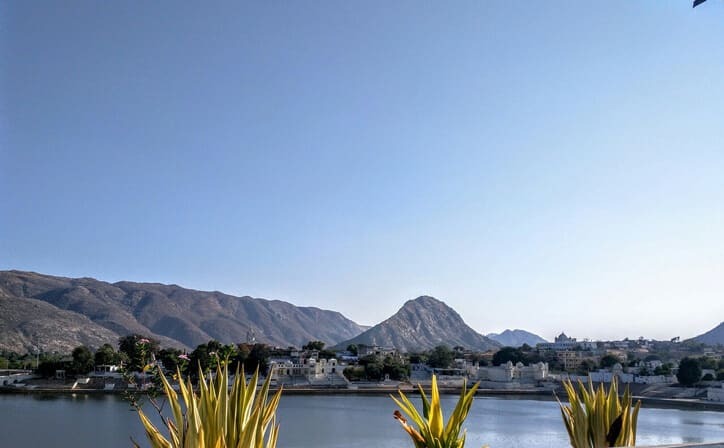 ○ 11 Nights accommodation in well appointed A/c room in well rated hotel - as per the itinenary. ○ Camel Ride & dinner at jaisalmer.